Discounts for Veterans, Police, Fire, and Active Military! 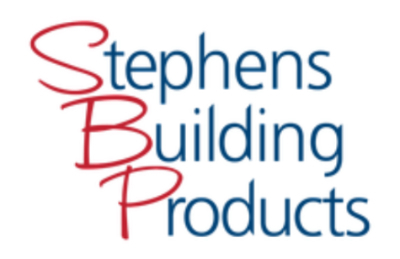 Welcome to Stephens Building Products! 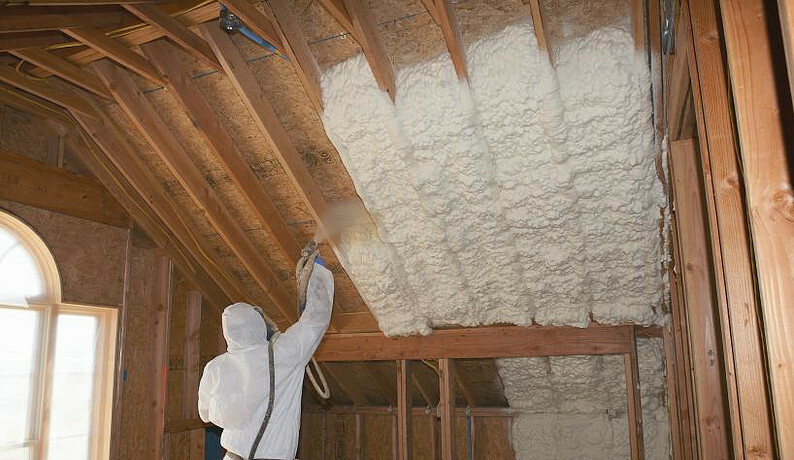 The team at Stephens Building Products has been serving the insulation, gutter and crawl space needs of Raleigh and the surrounding areas for nearly ten years. We are a locally owned, family run small business. 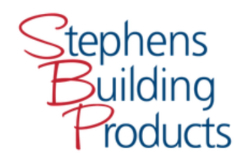 Stephens Building Products’ installers are some of the best this area has to offer. Our professionals always show up when scheduled and install a visually appealing product that functions properly or we will fix it at no additional cost to you. When finished, we take great pride in leaving your home and yard exactly the way we found it. © 2016 Stephens Building Products. All Rights Reserved.